We don’t just ship freight. We grow businesses. 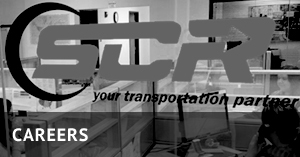 "SCR is a great company. We've been working with them for a few years and they are very reliable and friendly. Sarah is amazing." to solve your transportation challenges. "I have worked with SCR for many years now. Michelle and the rest of the team are the BEST to work with"
SCR creates solutions that make transporting products easier and more cost effective, using innovative ideas and technology. Our high standards for service drive us each day in our mission to build long-term relationships that improve every customer’s bottom line. 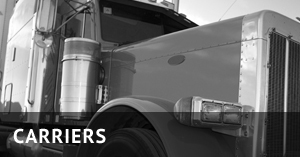 Since 1988, SCR has been building partnerships with our customers and carriers. Our only focus is making sure we keep our partners and customers happy by providing transportation solutions that work. A real person on the phone, around the clock. A whole staff of shipping and logistics experts. Creative ideas and innovative tools. Take the worry out of getting your freight delivered on time. Rely on us to find your most cost effective transportation options. 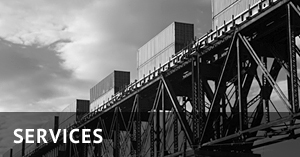 Expect personalized service from our logistics professionals.